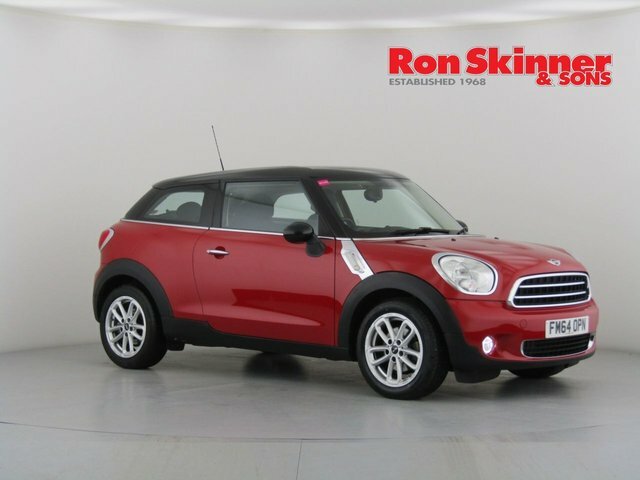 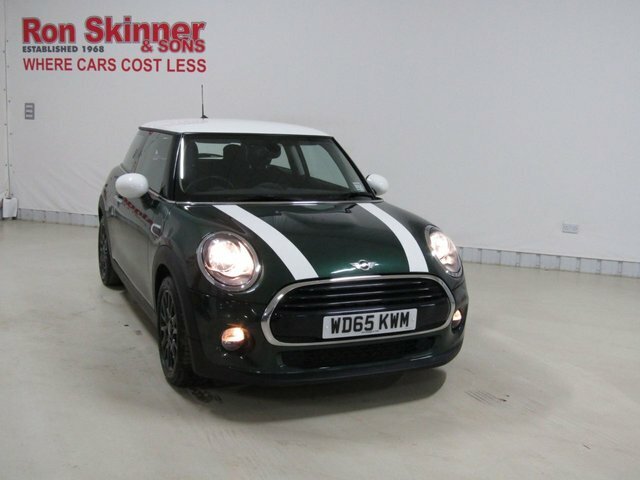 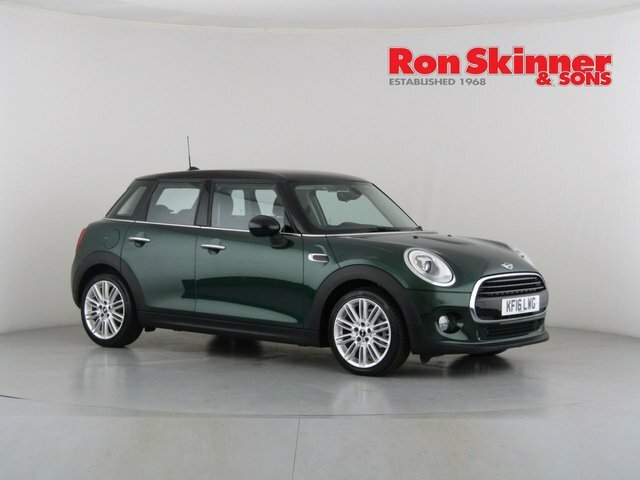 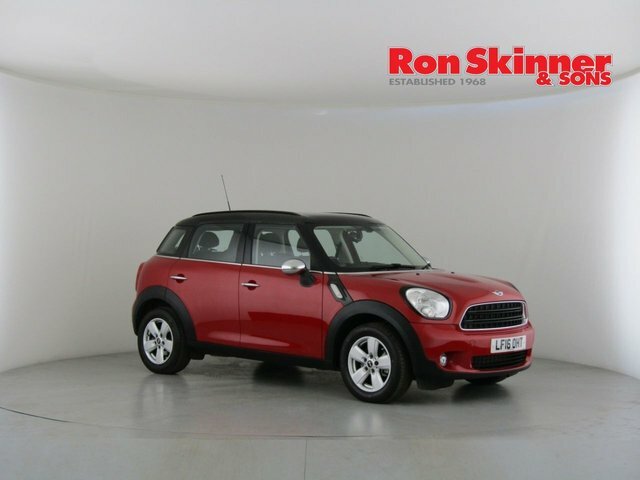 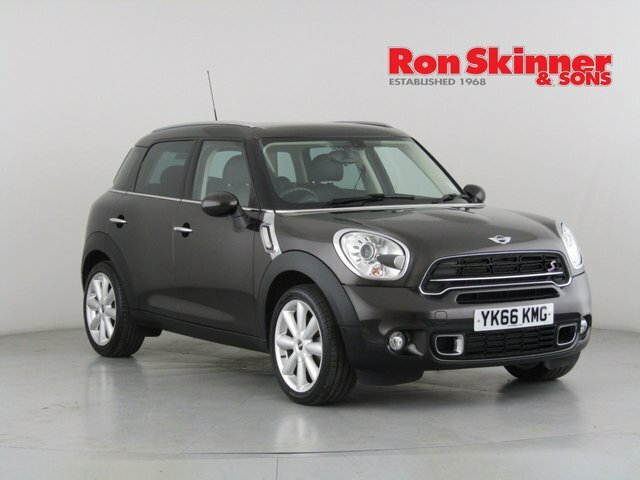 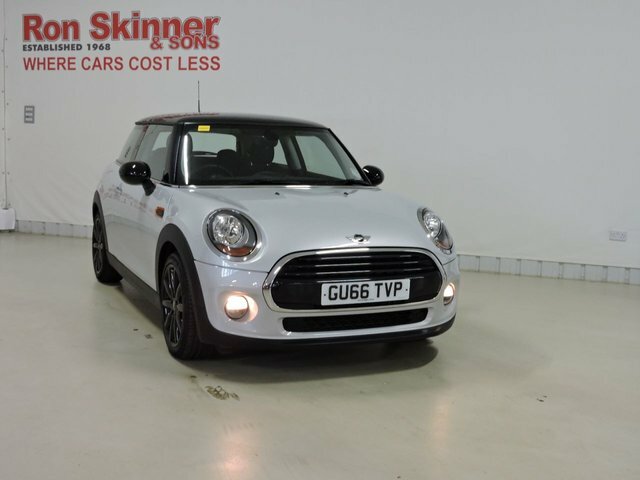 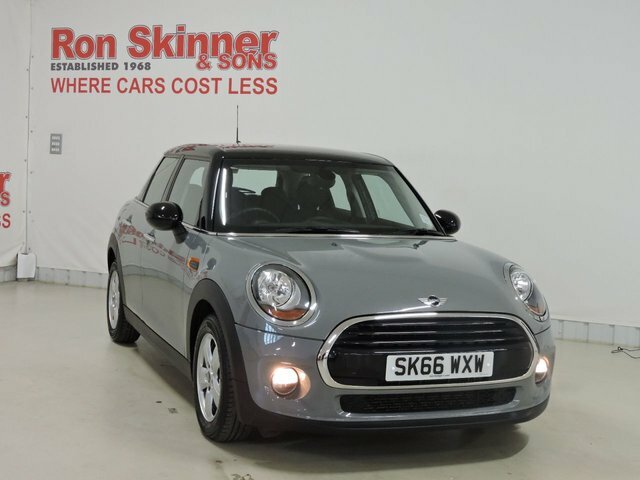 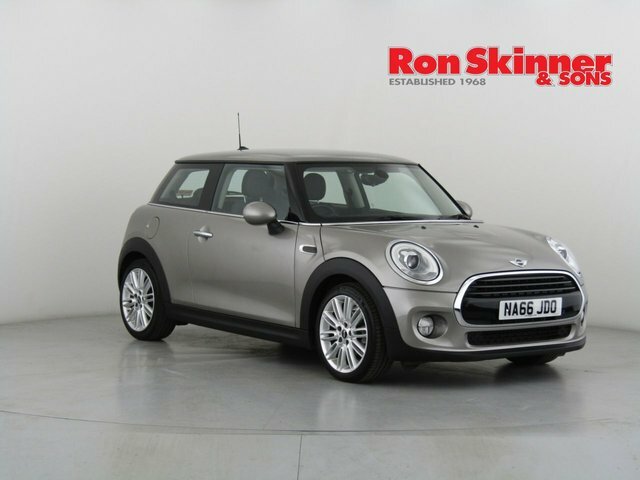 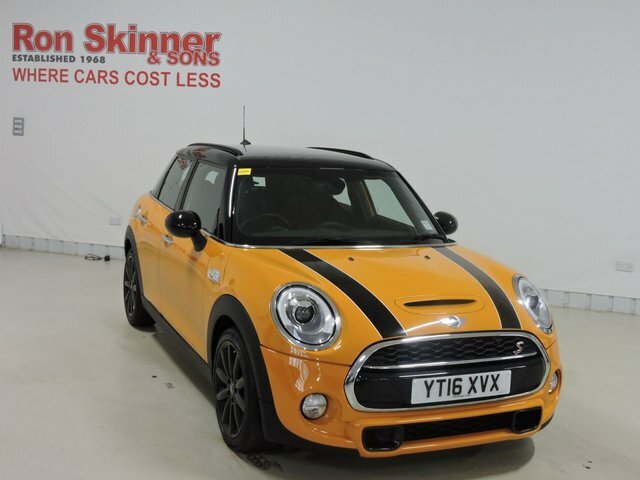 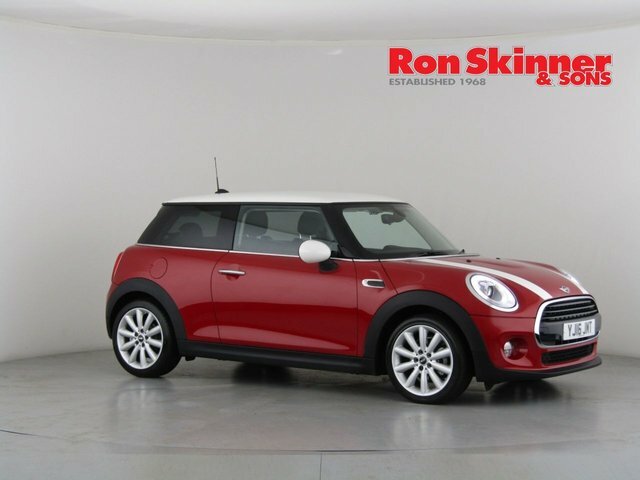 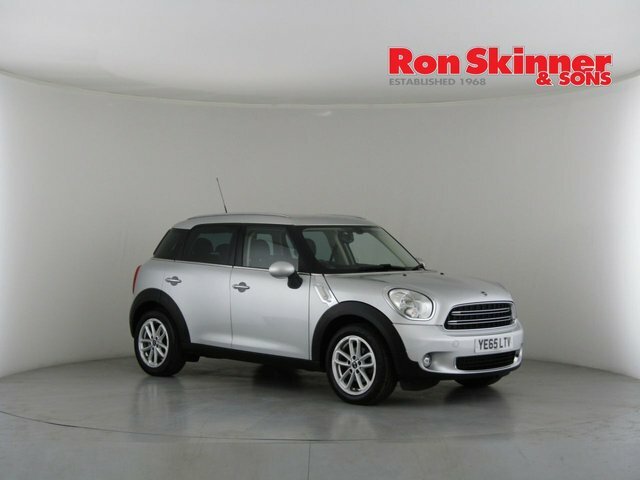 At Ron Skinner & Sons, you can find an outstanding range of competitively-priced used MINI cars. 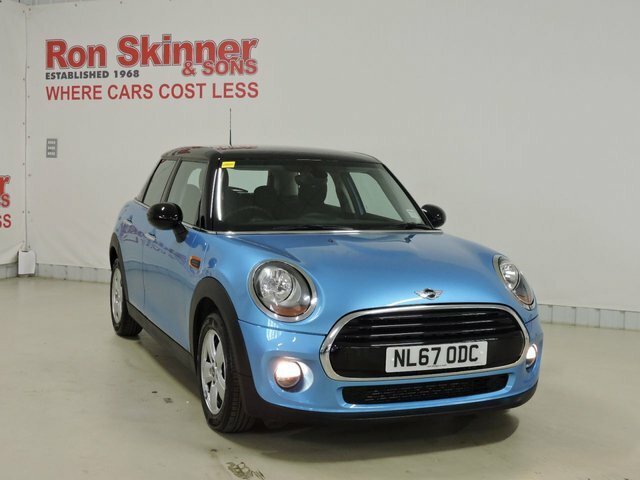 Quality and value are top priorities for us at Ron Skinner & Sons, so you can feel confident that you will get a bargain here. 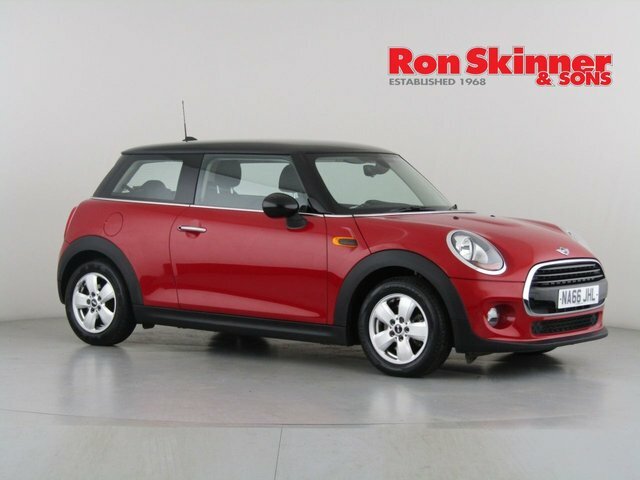 We thoroughly examine every used MINI car we have to make sure that they meet our rigid quality and safety criteria, so you can drive away with total peace of mind. 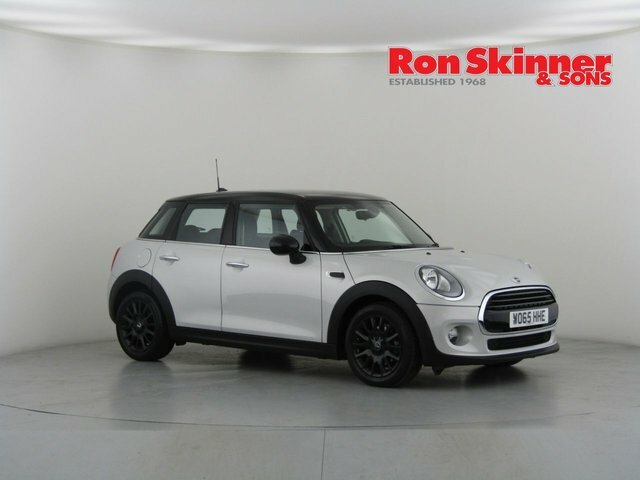 Ron Skinner & Sons is situated along the A40, the A48 and the A465 from Haverfordwest if you are planning to see our vehicles in detail. 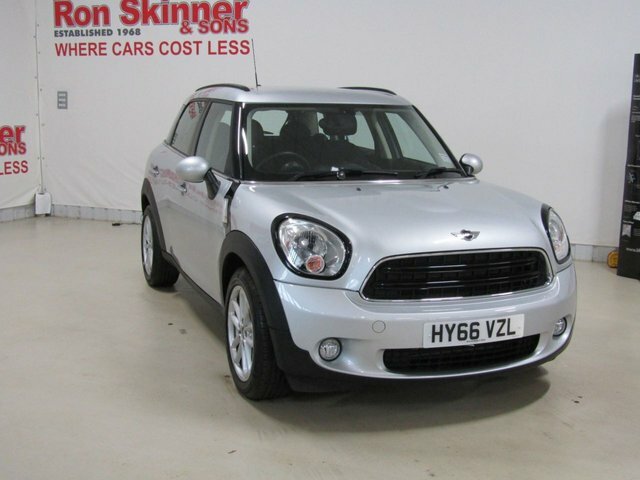 This will bring you to Tredegar, where our site is. 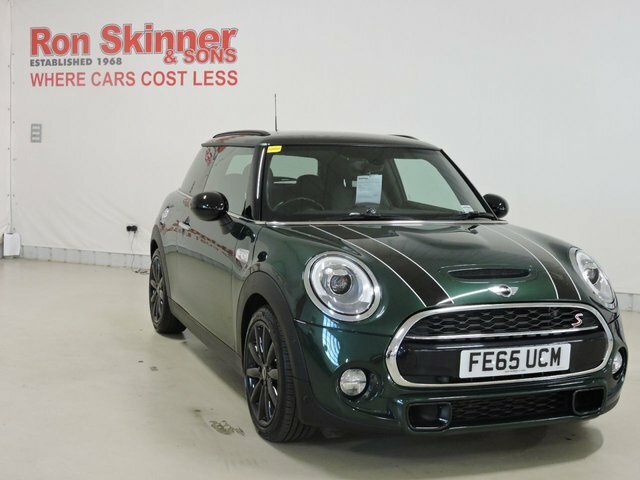 Get in touch with one of our helpful advisers by calling or emailing for more information regarding our MINI vehicles or other products.